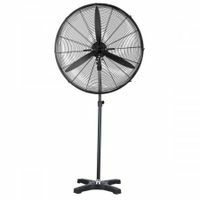 What kind of cooling fans nz are you looking for? 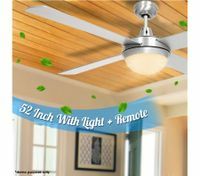 USB fans, mini desk fans, or ceiling fans? 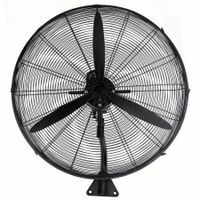 What features of fans are you searching for? Fashionable, energy-saving, lightweight, portable or cheap? We have them all! 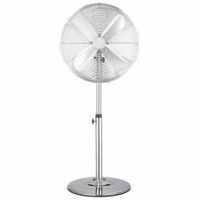 BestDeals stocks a great selection of stylish and functional fans nz which come in different sizes and shapes under great discounts. 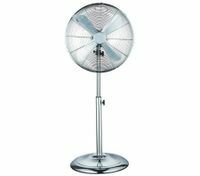 A mini USB desktop fan on your desk can provide a more comfortable working environment and even more productivity. With a USB charging cable to power, this mini fan can directly draw power from your laptop or PC, so you don’t need to worry about running out of electricity to disturb your work or study. Some even have 360 degree rotation design and thus you can adjust the angle to bring coolness to different positions. 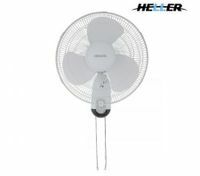 Lightweight and compact, our mini USB bladeless fans are the best companion of you and your children in hot summer days. The stylish bladeless design and delicate appearance ensure more safety to prevent any hurts to your kid’s finger. 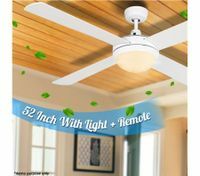 Ceiling fans never go out of date because of their practical function of cooling wider space while putting out maximum airflow from the top of ceilings. 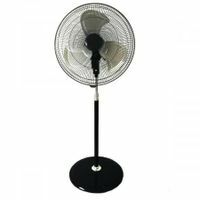 Similar to wall mounted fans, which have an added oscillating function, they have remote control function and are equipped with three powerful speed settings. Grab your favorite fan to cool down this summer for you and your family. 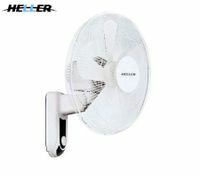 The portable fans we offer are not only cheap in price, but also good in quality with durability and perfect cooling ability. 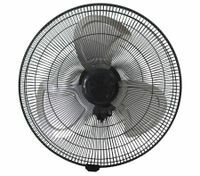 We promise that you will enjoy comfortable breeze with our excellent fans.